I previously posted in this blog on the School Road closure scheme ( see Sept 11th, July 20th & Jan 29th). Following an update from Cllr Jenkins to Moseley Forum on Tuesday 29th Oct I wrote to the Council for some clarification. I have copied below a reply I have received from Joe Green of the Transportation & Connectivity Team. I’ve also had previous confirmation that the letters will be sent to residents along the entire length of School Road, any road that leads directly off School Road (and roads leading off these), Valentine Road and Cambridge Road. Also (after I made some representation) it will now include Oxford Road between St. Mary’s Row and Billesley Lane, and Billesley Lane between Wake Green Road and the junction with Cambridge Road/ Southlands Road. I sent some further information across to Cllr Jenkins this morning, on the back of a request from discussions at last night’s Moseley Forum meeting.The meeting you mention was requested by School Road Traffic Issues Group to provide them with an update, and was attended by Phil Edwards and myself. Please can you confirm whether an engineer has been allocated to the scheme yet and if so who it is? Yes, this project has now been approved and funding allocated. It will be overseen by Natalia Haberko in our Infrastructure Delivery team. Gill and I are currently in the process of handing everything across to Natalia for taking things forward, but we will continue to be involved to support the communication and engagement elements of this scheme. Will there be any formal consultation either before or during the experimental period? A letter drop of the local area is being organised to inform residents of what is happening. It is envisaged that this will be sent out week commencing 12th November. It is not necessary to hold formal (statutory) consultation for an experimental traffic order, other than with the emergency services who are in the process of being contacted. There will be ongoing consultation while the experimental traffic order is in place, and any views or comments submitted during this period will be recorded to help inform future decisions. How long do you envisage the experimental period to be? The maximum length of time that an experimental traffic order can remain in place for is 18 months, after which point it is either progressed to a permanent intervention (pending formal consultation) or removed. It is generally seen as good practice to keep an experimental traffic order in place for a minimum of 6 months, but there is scope to remove it sooner than this if deemed necessary. There is scope for the scheme to become permanent if it is deemed that the experimental road closure has been successful. However this would be subject to a formal consultation process – and this would need to have been completed within the maximum period of 18 months for an experimental traffic order for there to be no break in the provision of this intervention. What traffic surveys are planned to take place before and during the experimental scheme? Natalia will be developing monitoring arrangements for this scheme, which will include traffic counts before and during the experimental closure. There is some existing data from traffic counts carried out at locations in the area last year that can potentially be used, and we will work with the local engineer to identify locations for any further counts; they have already suggested that the junctions of Oxford Road/St Mary’s Row and Billesley Lane/Wake Green Road should be included. I hope these answers are useful, we are keen to keep local residents informed of what is happening and shall continue to seek to do so. 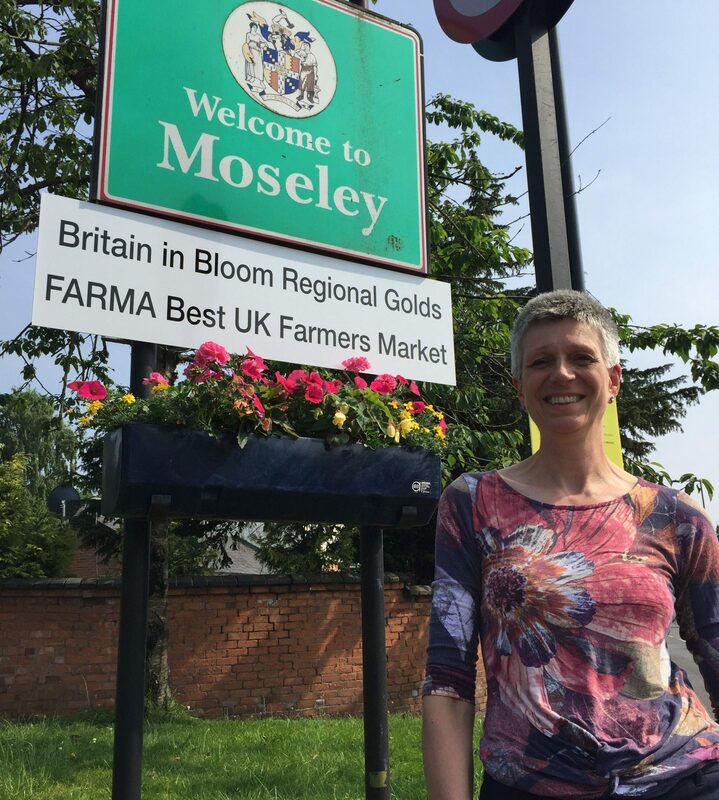 I learned from Cllr Jenkins last night at a Moseley Forum meeting that a meeting has taken place with the School Road Traffic Issues group and the funding has been approved for the experimental scheme. There was also a suggestion that as it is an experimental scheme no further consultation will take place following the letter, which is still to go out to residents. This scheme is going to cost a lot of money to implement so it is important we get it right, otherwise it will be money wasted. I am concerned that the decision to carry out this experimental closure has been made with very little consultation and there are still people who will be directly affected who do not know it is taking place. I’m also concerned that proper measures need to be taken to correctly survey the amount and speed of traffic on these roads and potentially affected roads, both before and at periods after the experiment, so that the scheme can be properly evaluated. Are you able to please update me on these points? It would seem that Birmingham Council cannot keep their word! It was stated at the preliminary community meeting that they would not effect any plan that would just transfer the traffic problem onto ancillary roads, in other words, move the problem elsewhere, but this is exactly what they have done. If the Council sees fit to ignore the residents’ problems, we should return the compliment next election time. This intended measure is ill conceived and dangerous, in so many ways, and WE, the taxpayer are given no option but to pay for it. The whole consultation process has been a total sham, and only goes to confirm that the Council cannot be trusted to address our local problems. Hi David. Thanks for the comment. I have emailed the council to make representations for both a formal consultation and a traffic impact study to take place prior to the implementation of the scheme. If you haven’t done so already I suggest you also email the Councillors. Hello Izzy, thank you for your reply. I cannot think that any resident communication at this point, to any Council member regarding the intended road closure of School Road, will have any effect on their plans, now apparently, being put into operation by a selected contractor. It is nothing more than an insult to the many residents who attended meetings to air the daily problems up and down the Road, mainly at the Kings Heath end, where I live. I can send you a photo taken today of careless obstructive parking opposite the Methodist church. This happens daily, and forces parents with push chairs, into the Road as the gaps left by inconsiderate motorists is too small to negotiate. The intended closure will do nothing to stop two way motorists from driving on the pavements. When this blockage is erected the chaos it will cause by unsuspecting traffic will force undue pressure on ancillary roads, something the Council has now ignored. Considering where this blockage is situated, there will be few turning spaces to redirect traffic. The financial cost of this ill thought out fiasco, also considering the on going maintenance of adequate lighting and illuminated warning signs, beggars belief as it ignores the fundamental points put forward by residents. Unless adequate night time illumination has been allowed for, I foresee a serious accident happening when anyone coming up School Road at night, happens upon this blockage as it occurs round a bend in the road. No one observes speed limits at night in School Road, and I very much doubt that the Council has considered this. I fear it will be a case of ‘I told you so’ in the event of an accident, but as usual no one will be held responsible. I thank you for your interest, but unless you have some political magic wand to wave, this will be yet another Council folly. Previous PostPrevious Improving the junction of Pershore Road/Priory Road/Edgbaston Road – Have your say.  Next PostNext BREXIT: Sign the petition – before it’s too late!